Lindenwood University is now the home of a new center dedicated to supporting graduate student research. 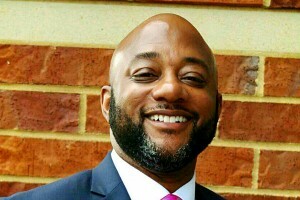 The Future Institute Research Center, a branch of Future Institute Concept Schools, is closely aligned with the School of Education’s Department of Educational Leadership at Lindenwood. 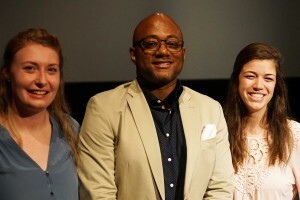 Patrick Walker, associate professor of nonprofit administration in the Plaster School of Business & Entrepreneurship, was named Professor of the Year for 2017 by the Lindenwood Student Government. 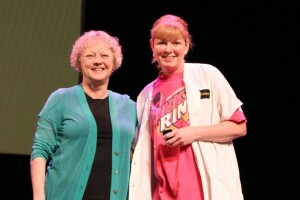 The award was announced at the faculty meeting on May 3 at the J. Scheidegger Center for the Arts’ Lindenwood Theater. 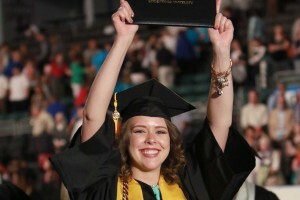 More than 1,300 undergraduate and graduate students from Lindenwood University walked across the stage Friday and Saturday at the Saint Charles Family Arena during commencement 2017. 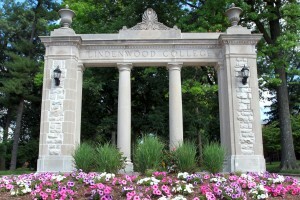 Lindenwood University is seeking comments from the public about the university in preparation for its periodic evaluation by its regional accrediting agency. The university will host a visit November 6-7, 2017, with a team representing the Higher Learning Commission (HLC). 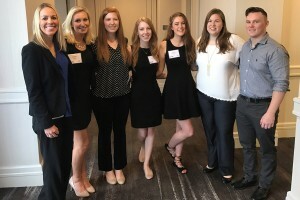 A team of advertising students from Lindenwood University recently returned from the American Advertising Federation’s National Student Advertising Competition District 9 event with two significant honors. 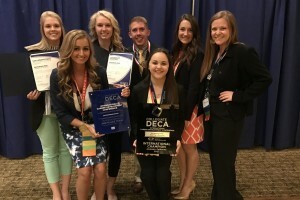 Lindenwood University’s Collegiate Distributive Education Clubs of America international team collectively took home 19 awards this year at the 2017 Collegiate International Career Development Conference April 18-23 in Anaheim, Calif.
Patrick Walker, associate professor of nonprofit administration in Lindenwood University’s Robert W. Plaster School of Business & Entrepreneurship, and his wife, Nicole Roach, will be the keynote speakers Wednesday, May 3, at the Athena Leadership Foundation’s 30th Annual Leadership Summit. On Wednesday, April 5, 2017, Lindenwood University staff employees gathered at the J. Scheidegger Center’s Lindenwood Theater for an all-staff meeting organized in conjunction between the Staff Council and the Human Resources Office. 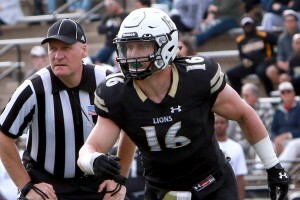 Former Lindenwood football player Connor Harris announced this evening that he has signed a free agent contract with the New York Jets. In the fall, he will look to become the fourth Lion to appear in a NFL contest, joining DeDe Dorsey, Brian Schaefering, and Pierre Desir. Residential Life Goes Live with StarRez! 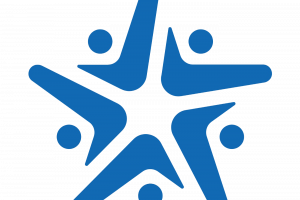 We are excited to announce Lindenwood University’s new housing management software, StarRez, at the St. Charles and Belleville campuses. StarRez is an industry-leading and comprehensive student housing solution that includes online housing applications, online roommate and room self-selection, roommate matching, social media outlets, and much more. The days of long lines are over! Now, students have the latest technology at their fingertips. They can access the system through their computers and an array of smart devices.